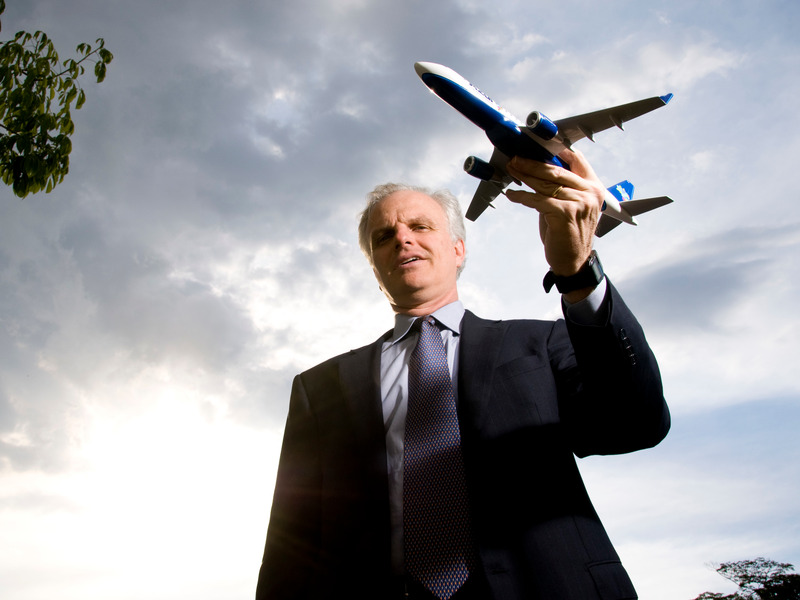 Brazilian-born, Utah-raised Neeleman is the founder of JetBlue and Azul. He is credited as a co-founder of Morris Air and WestJet. He is also the co-owner of TAP Air Portugal. "David is the consummate entrepreneur," Simi said of Neeleman. "He absolutely was not there to get rich or to make a paycheck. He was there to change the world of aviation." 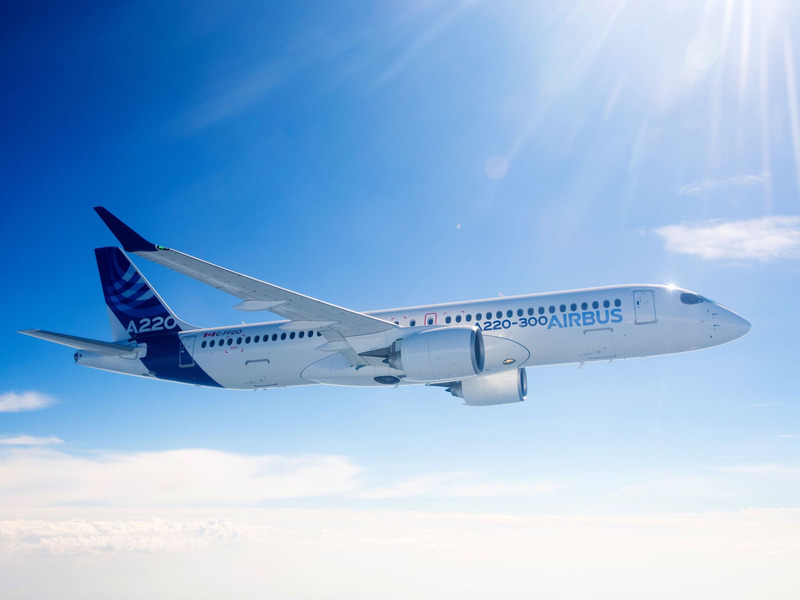 "I would never start an airline or take over an airline that I thought didn’t have a reason for being, a ‘raison d’être,’" Neeleman told us. "It was a time when the legacy carriers were offering really bad service, their costs were ultra high, and they were just right for the plucking," Neeleman told us. Neeleman apologized publically for the incident but by May of that year, the airline’s board of directors ousted him from his role as CEO. 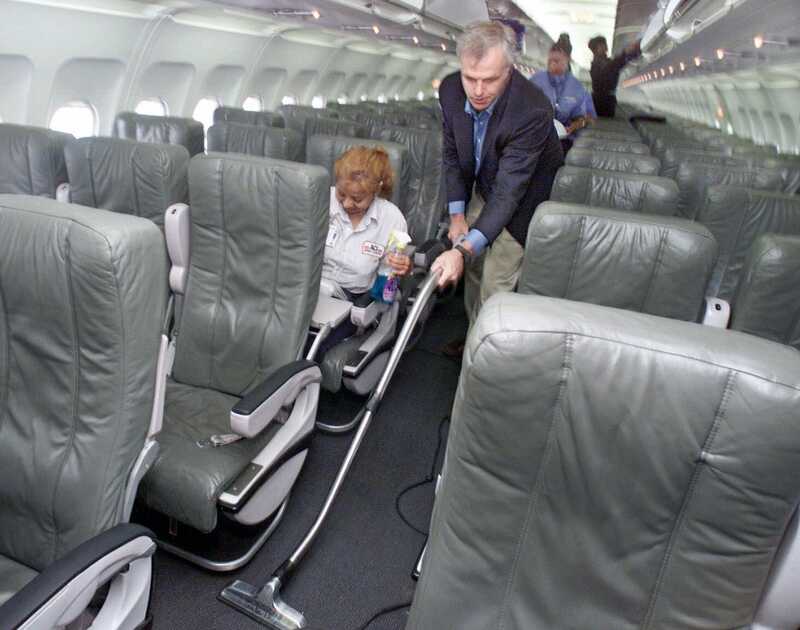 He would remain on as chairman before leaving the airline altogether in 2008. "Every time I’d land at JFK Airport and saw the JetBlue terminal, I could hardly look at it," he said. 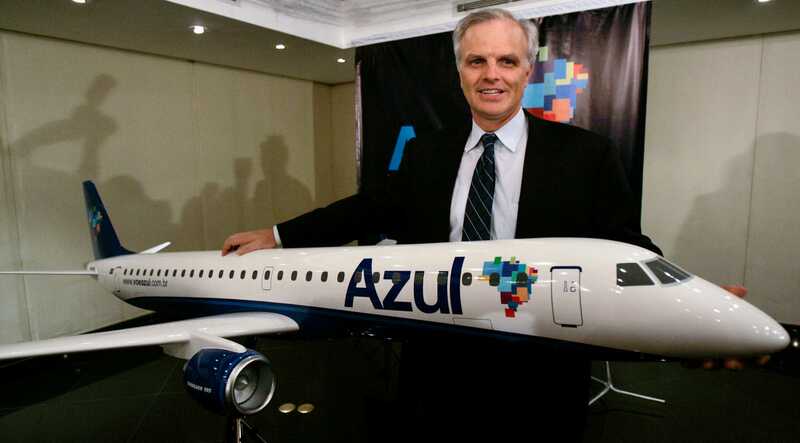 Following his departure from JetBlue, he returned to Brazil to start his next airline Azul (Portuguese for "blue"); a not so subtle reference to airline he’d just left. 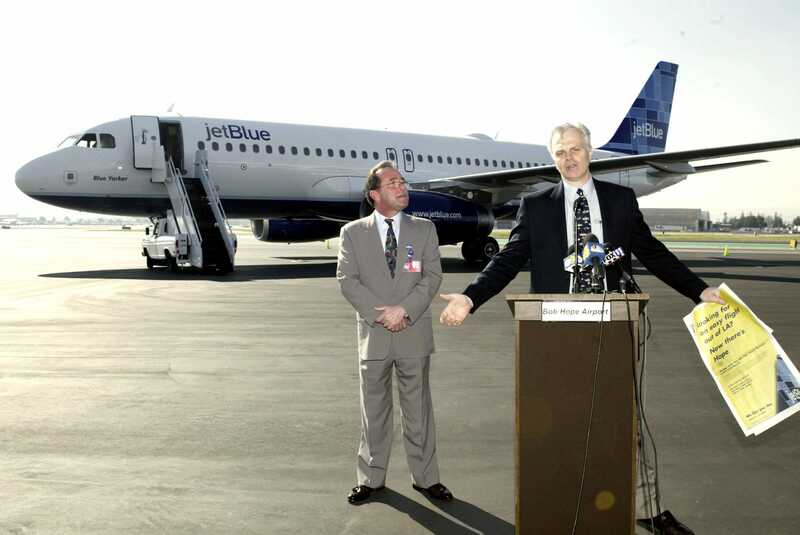 "I picked up the pieces, went to Brazil, and took 10 people from JetBlue with me," Neeleman said. "Sometimes one door closes and another one opens and you can do a lot of good with that." "It’s really transformed Brazil in ways I could have never imagined," Neeleman said. "A lot of the cities we fly to, it’s either you go on us or you take a four-day boat ride out of there." Operationally, flying to smaller cities across Brazil poses some distinct challenges including the need to operate a fleet of planes whose sole job is to fly parts and supplies into the Amazon. Fortunately, the airline has been rewarded for its bold strategy. "When we started in Brazil there were less than 50 million people traveling by air. This year there will be more than 100 million people flying," he said. "We created half of that business (growth)." "We think there’s a market where you can go with a smaller plane with a lower trip cost and service these cities that have been forgotten or neglected," he said. "I would be very surprised if a single Moxy route had non-stop service competition," he told us. "There are literally hundreds and hundreds of city pairs that are crying out for non-stop flights."